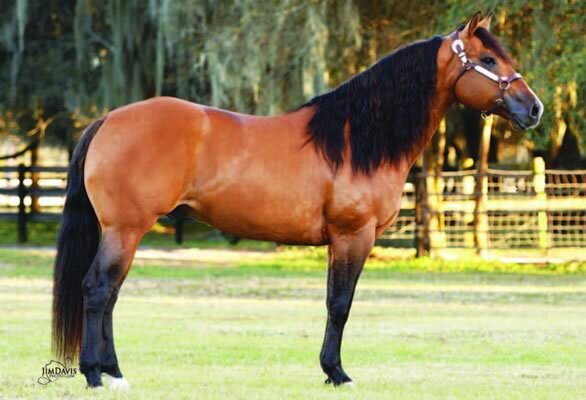 "Porkchop" was just starting his career as a show horse and a sire when he sustained a career and life ending injury. 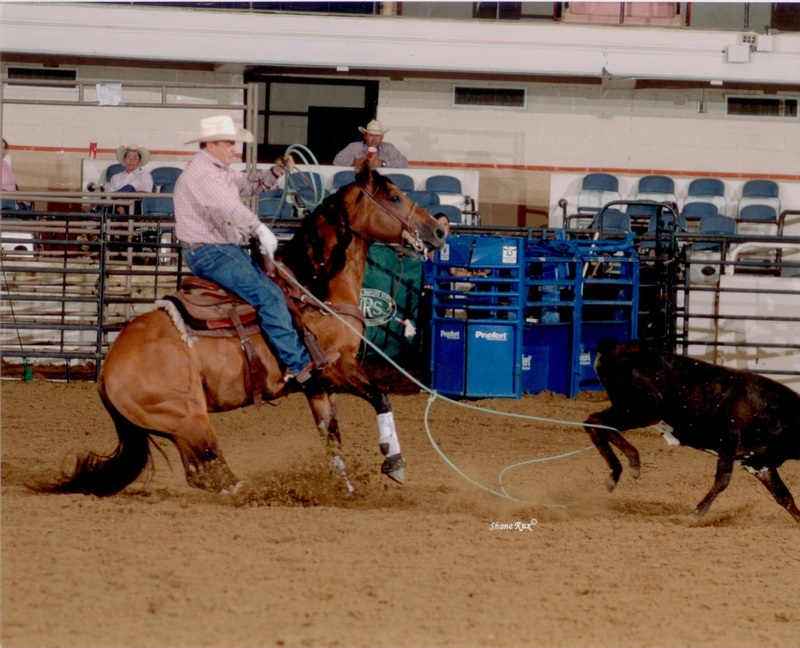 He sired 2 foals who are both NRCHA money earners. 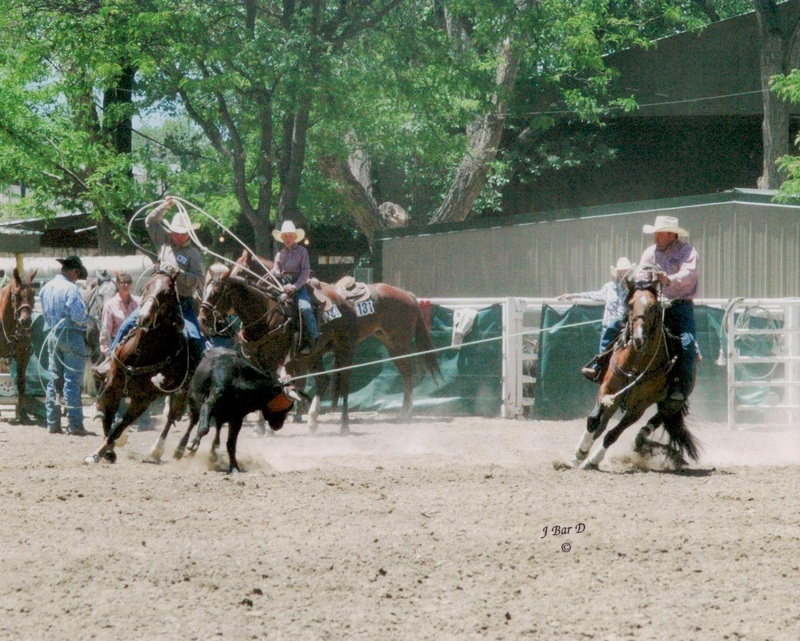 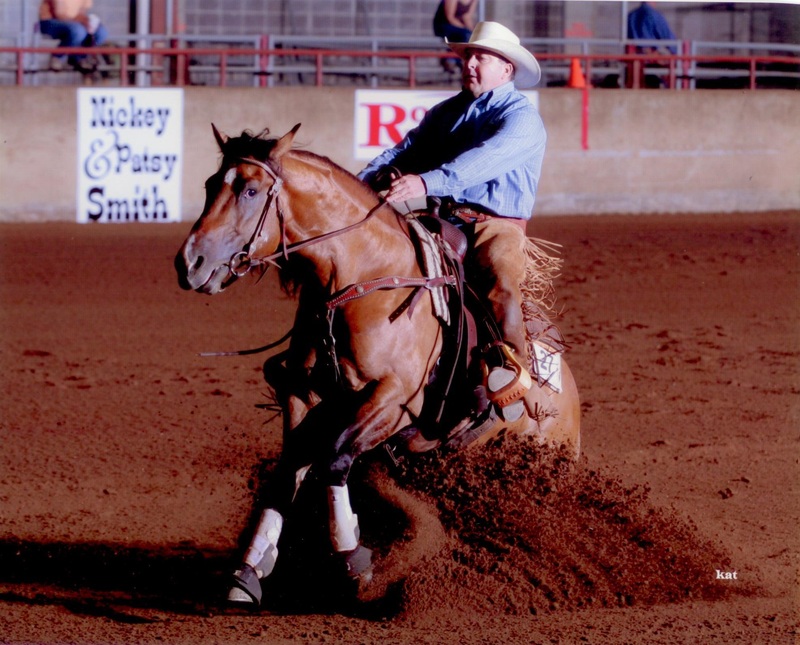 Porkchop himself earned over $26K and earned his AQHA Superior in Heading and Heeling. 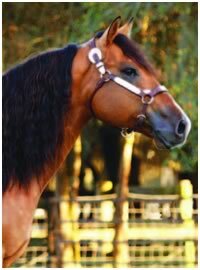 He was a true copy of his sire, Dun It Big with incredible talent and an amazing temperament.